The classic survey of the field, retooled for a new generation of students. Now published by Norton, Introduction to Post-Tonal Theory has been thoroughly updated to reflect the latest developments in the field, with additional coverage of transformational theory and voice leading. 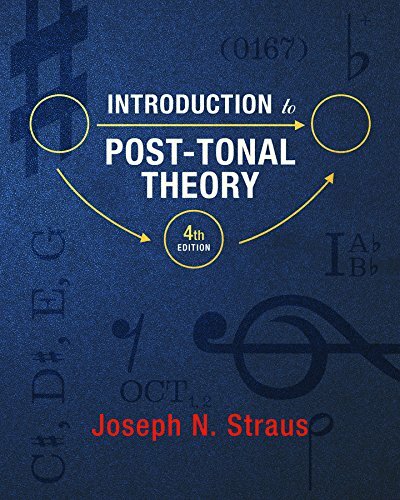 The Fourth Edition helps students identify key theoretical points and guides them through the process of analysis, while also offering new recently composed musical examples―all at an exceptional value.